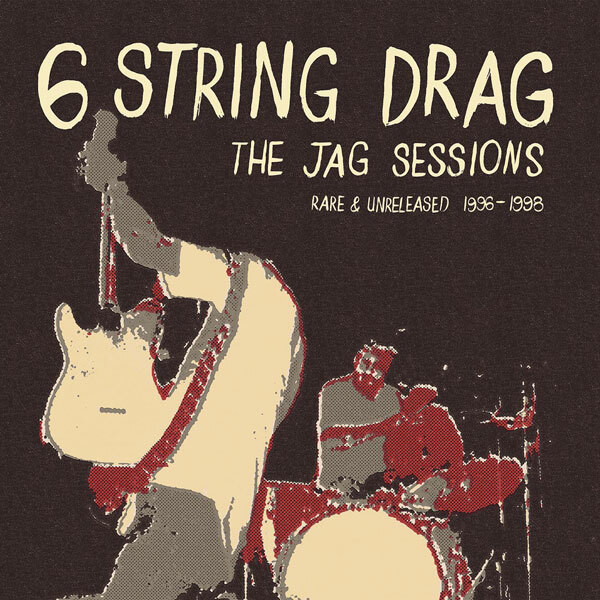 Schoolkids Records has anounced the new 6 String Drag album ‘The Jag Sessions: Rare & Unreleased 1996-1998’, which will be released especially for Record Store Day. This will be issued on limited edition 12” red vinyl with just 500 copies to be made available. In the mid to late ‘90s, Kenny Roby and 6 String Drag stood out as pioneers of the nascent alt-country movement. After a leaving a mark on this, as well as the Americana / No Depression scene, the Carolinas quartet essentially broke up. The band’s second record ‘High Hat’ was produced by Steve Earle and Ray Kennedy and was released in 1997 on Earle’s Warner Brothersimprint label E-Squared Record. This album remains an undisputed classic of its era. In early 2014, 6 String Drag reformed with the ‘High Hat’ line-up and recorded their 2015 comeback record ‘Roots Rock & Roll’ to much fan excitement and critical acclaim. In January 2018, the band reissued a 20th anniversary reissue of ‘High Hat’ on CD, vinyl and digitally, following up with their fourth full-length studio record ‘Top of The World’ in March 2018. This album features 6 String Drag founding members and frontmen Kenny Roby and Rob Keller, along with new members Dan Davis and Luis Rodriguez. Both releases are available through Schoolkids Records through Redeye Worldwide Distribution. ‘The Jag Sessions’ album is a collection of unreleased rarities and record quality demos recorded by Byron McCay at Jag Studios in Raleigh, NC between 1996 and 1998. Previously, these recordings have only been circulated among fans and digitally as low flying CD releases for sale at shows. This album represents the first time any versions of this collection and the songs found here are available on vinyl. Some of the collection are songs originally recorded for Columbia Records in 1996 for a demo deal with this label, but that ultimately never came to fruition. The songs from 1998 were recorded as pro demos and were intended for release as a new EP following ‘High Hat’. Outside of the four 6 String Drag albums, Kenny Roby has released four critically acclaimed solo LPs – ‘Mercury’s Blues’ (1999), ‘Rather Not Know’ (2003), ‘The Mercy Filter’ (2006), and ‘Memories & Birds’ (2013), in addition to various compilations. The album will be available from RSD-participating record stores on April 13 as an official Record Store Day release. The 12″ red vinyl edition of ‘The Jag Sessions’ also comes with download card featuring two bonus tracks not included on vinyl. 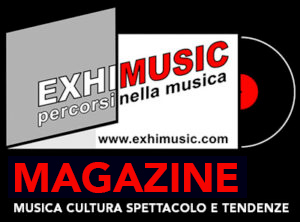 Oggi è Venerdi 19 Aprile 2019 – Sono le ore 06:27.